A true virtuoso in his own right, Kaye has been making waves in the Singapore music scene in all shapes and forms. 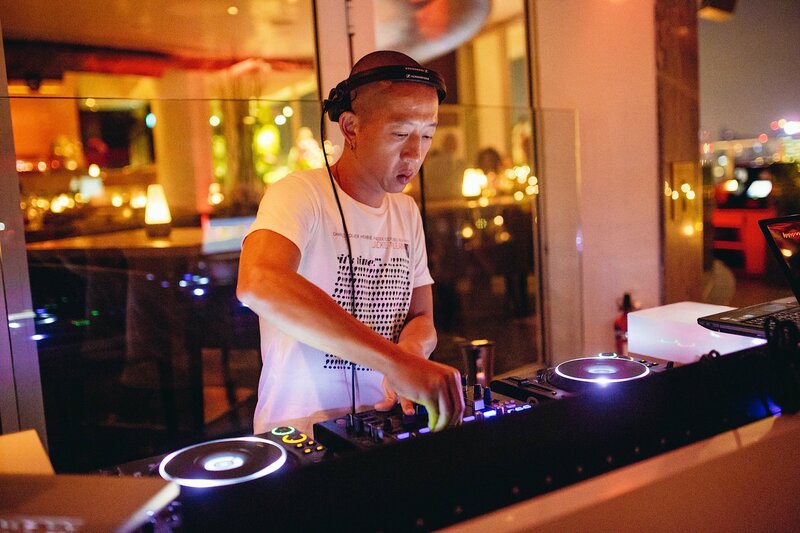 Trained as a DJ and saxophonist, he has provided aural pleasures to multiple well-heeled and prestigious establishments in Singapore with both his mixing and live music prowess. Kaye revitalises the underground local music scene with his brand of deep, obscure yet funky brand of music. With such curiously diverse musical interests, Kaye is without a doubt the perfect candidate for an energised evening.